Social Media Optimization is a very popular and effective service used by number of people across the globe for many different purposes. Everyone uses it for their own interests and work interests. Social Media is a very huge network and is a way to connect with people globally. It introduces one’s business to the large mass of public very easily and in no time. Social media enables establishing huge user network, sharing content, opinions, views and encouraging interaction and community building via social media channels like Twitter, Facebook, Digg, Stumble Upon and more. 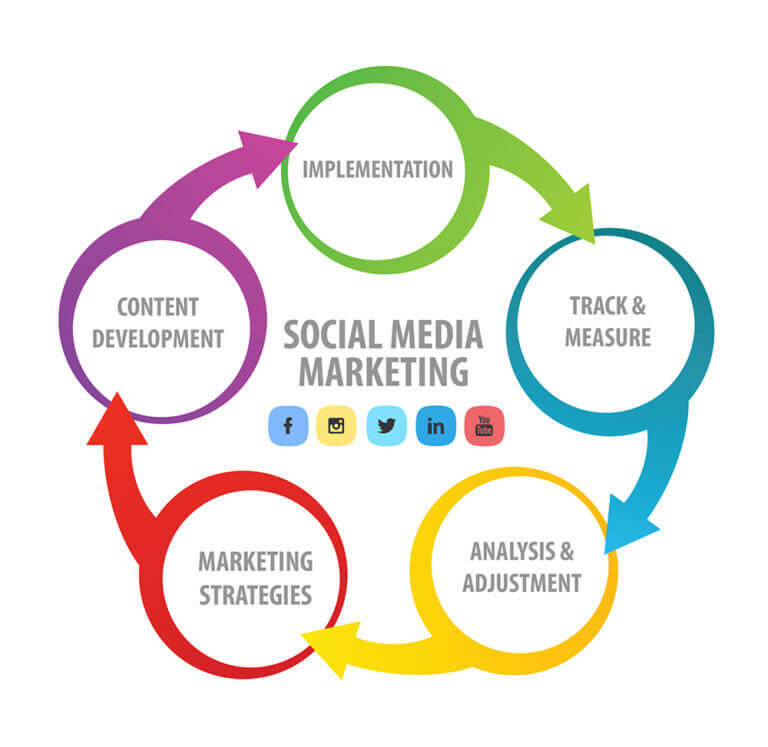 iNFOTYKE, an expert Social Media Marketing services provider, offers a wide range of social media marketing strategies to develop a more rewarding communication platform between seller and consumers. 7. Participate – Join the conversation. 8. Know how to target your audience – Know your appeal and who it is appealing to. While social media optimization is becoming very important you can’t forget about good old SEO either. Google and Yahoo still drive mass amounts of traffic and you can not ignore them. It is all about leveraging new mediums and riding these waves. Even though you might be getting some dirt on the white glove but you still have to take advantage of these powerful channels. Read our Case Study on Social Media Services that iNFOTYKE provided to a client which helped them catapult their position in the social media or the virtual world. 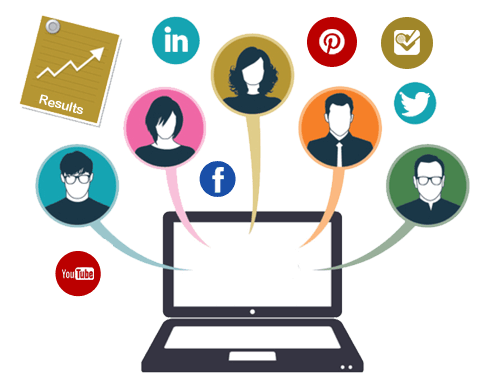 Social Media Optimization at iNFOTYKE will not only get you the desired business but it will help you to increase the brand value of your business giving your business a large scope of crowd to deal with.